This 3 bedroom and 2 bath home is close to shopping and schools. A quiet location close Hwy 176 for easy commute to work. Two car carport and also single enclosed garage. Outside storage/workshop and large corner lot in established neighborhood. 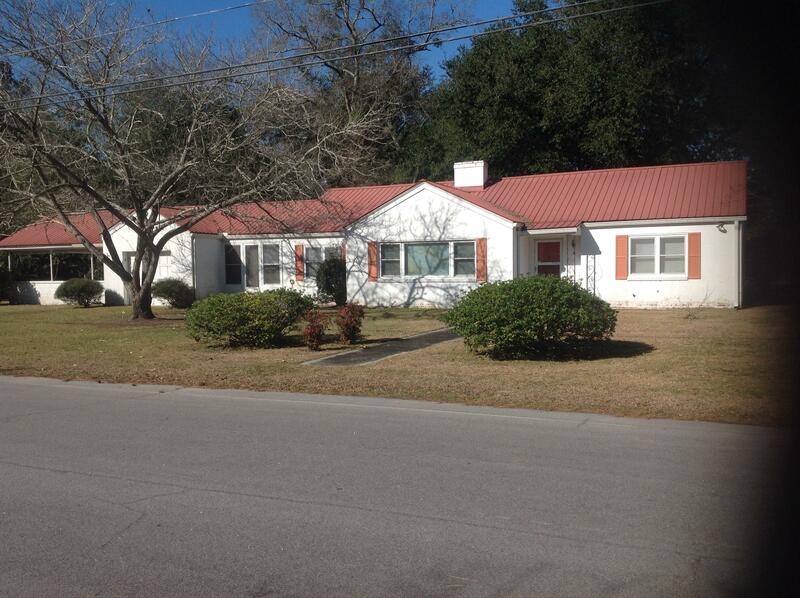 Nice starter home for newlyweds or great for retirees.